The Android version of TwitterCover. 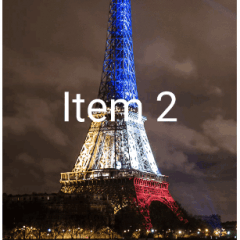 An Android view for displaying repeated continuous side scrolling images. 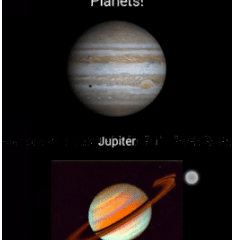 This can be used to create a parallax animation effect. 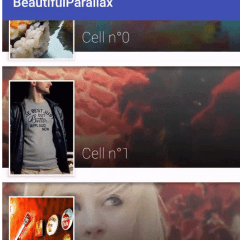 RealParallaxAndroid is a View Pager with a Real Parallax Android Effect. 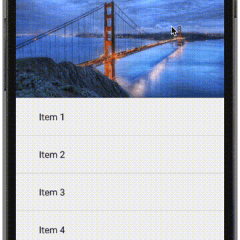 Add some depth to your Android scrolling. 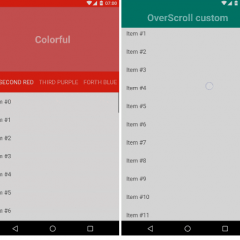 Scrollable is a library for an Android application to implement various scrolling technicks. 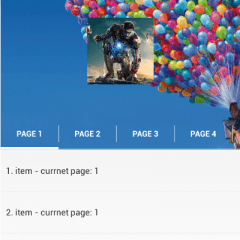 It’s all started with scrolling tabs, but now much more can be done with it. 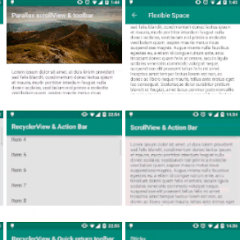 Scrollable supports all scrolling and non-scrolling views, including: RecyclerView, ScrollView, ListView, WebView, etc and any combination of those inside a ViewPager. 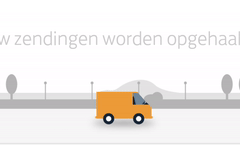 Library is designed to let developer implement desired effect without imposing one solution. 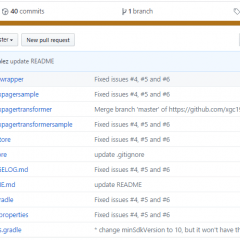 Library is small and has no dependencies. 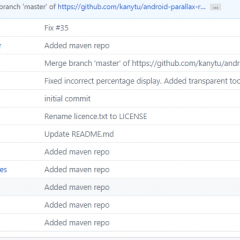 It’s easy to interact with the Toolbar introduced in Android 5.0 Lollipop and may be helpful to implement look and feel of Material Design apps. HeaderView to secure the top left and right swipe at ViewPager even when a sample code for implementing HeaderView UI that can be maintained. Through the sample code, you can configure a better UI.